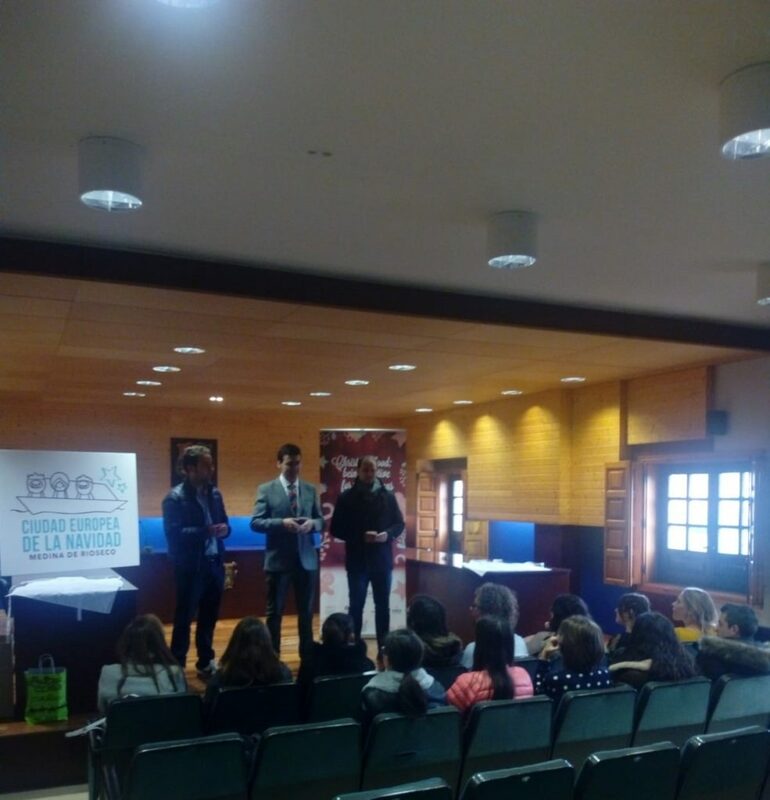 Medina de Rioseco hosted an Erasmus+ course within the context of its European City of Christmas 2018 award with the title “Christmas Food: being creative for Christmas”. Erasmus+, a programme developped by the European Commission, is devoted to support education, training, youth and sport and to provide opportunities for over 4 million Europeans to study, train, gain experience, and volunteer abroad. 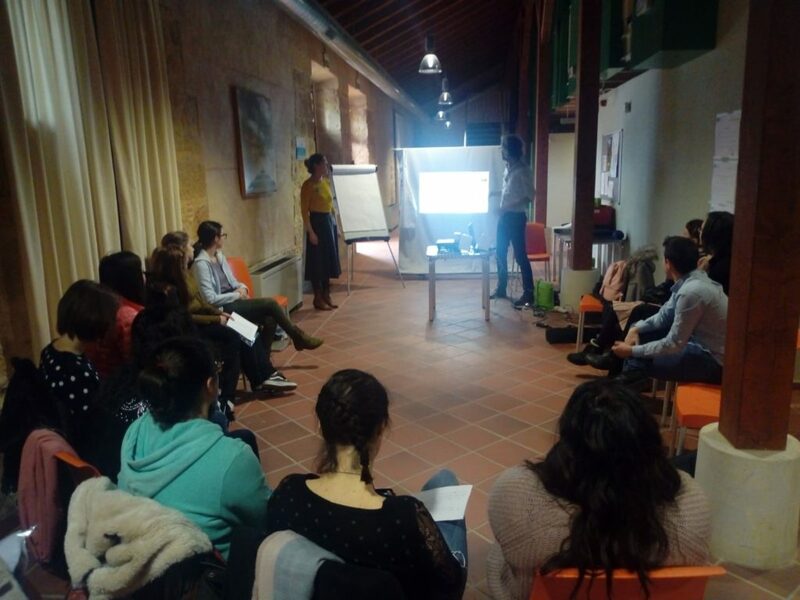 The course, which expanded from November 23rd to November 30th, gathered youngsters from Italy, Bulgaria, Poland, Romania, Netherlands and Spain. 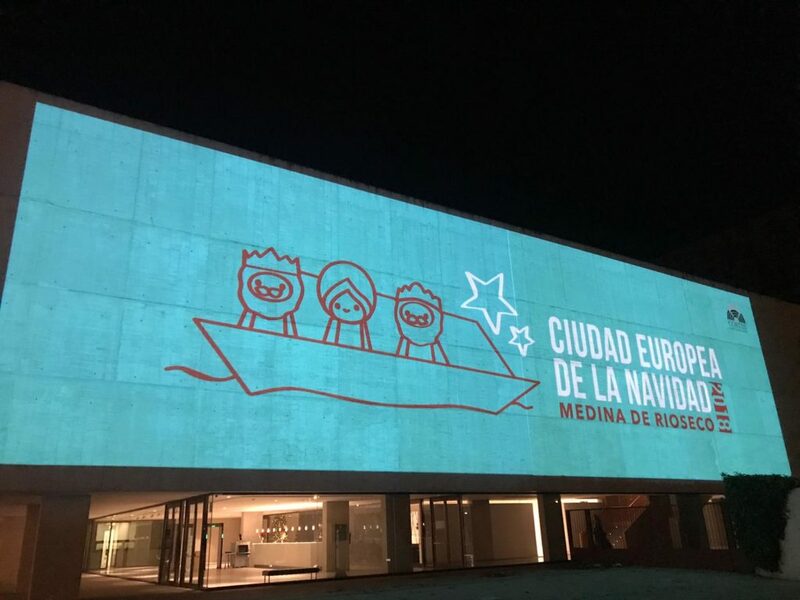 They participated in actions with themes such as entrepreneurship, gastronomy, creativity, teamwork and interculturality, always with Christmas as a background. Among the planned activities stands out a workshop on the traditional cooking of the area and the wine tasting of the province. 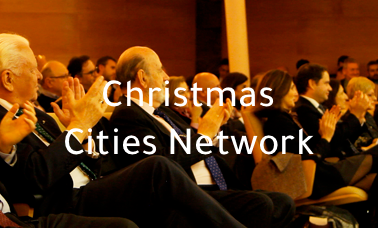 “The arrival of Europeans to exchange culture is one more way to exercise as European City of Christmas. We trust in the future and continuity of the initiative” noted the Mayor of the city.